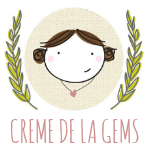 Creme de la Gems: bye bye! 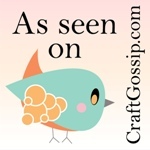 I'm so excited to meet so many wonderful ladies and visit with designer friends! Signing off for inspiration & fun.